A warm welcome to Braywick Court School from our staff, governors, children and families. 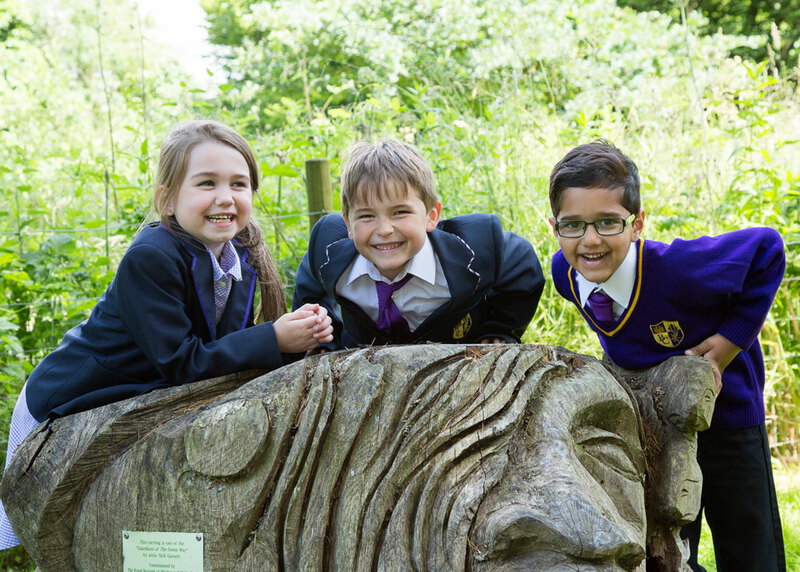 We are a one form entry primary school located in the grounds of the beautiful Braywick Nature Reserve in Bray, Berkshire. We hope you will find the information in these pages both informative and interesting. Above all, we hope that it will give you a sense of what it is like to be part of our enthusiastic, thriving and successful community. 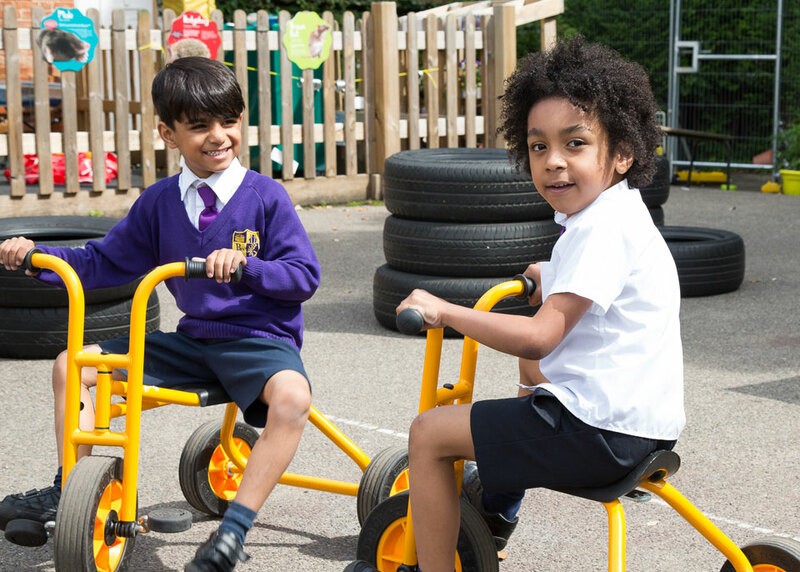 Braywick Court School opened in September 2014 with a Reception class only and is growing organically each year. The unique opportunity to start something from the very beginning and grow over time has meant that we are able to offer something really special. 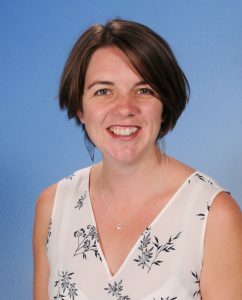 Every child in our school is valued as an individual and known personally by every member of our school staff. 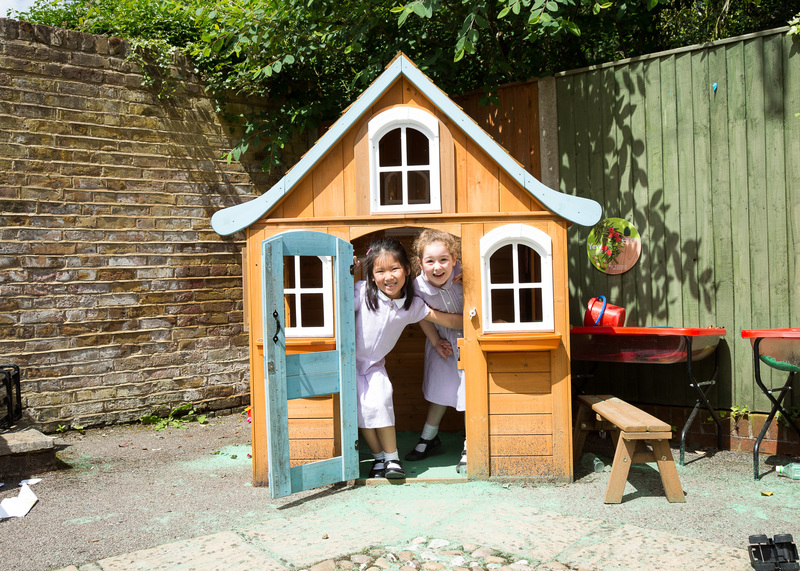 A small, safe, nurturing environment gives children the opportunity to thrive and develop with self-esteem and confidence. 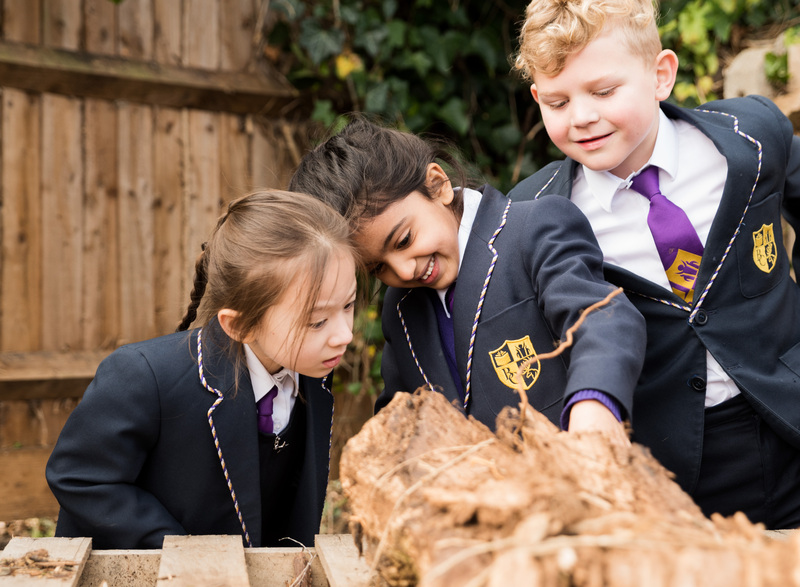 Our excellent teaching staff consistently provide children with exciting and engaging learning opportunities which inspire them to achieve to the best of their ability. 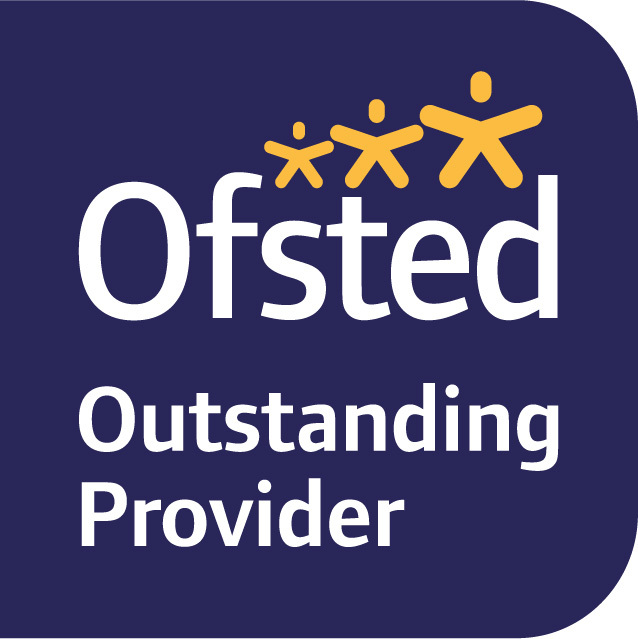 Our children achieve outstanding results because they love learning with us and want to the best they can be. 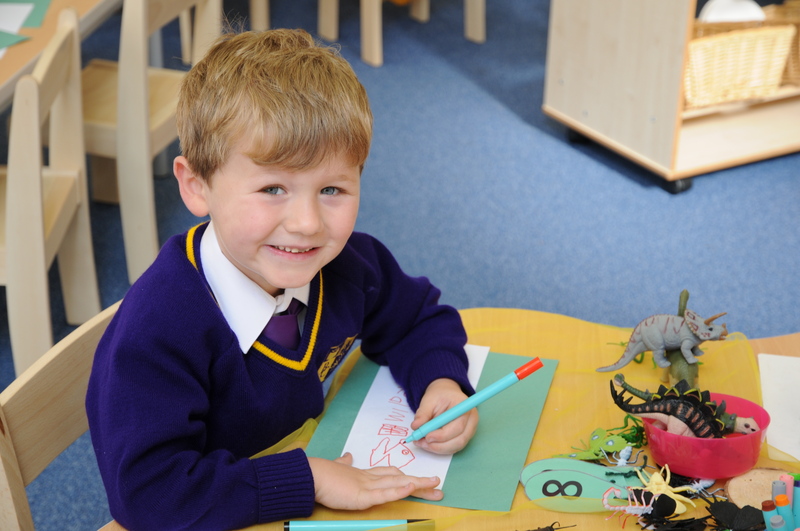 Braywick Court School children love coming to school and have a passion for learning. 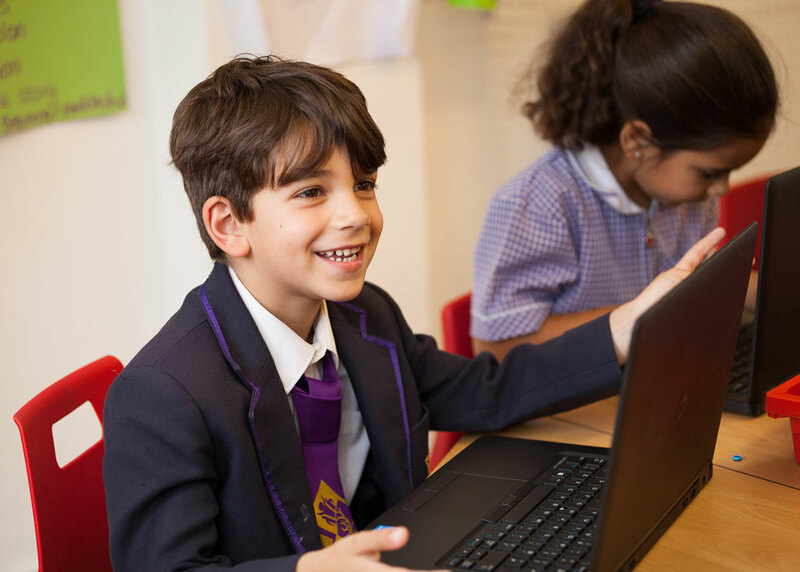 In addition to our first-class classroom practice and academic outcomes, we work hard to educate and develop the whole child. 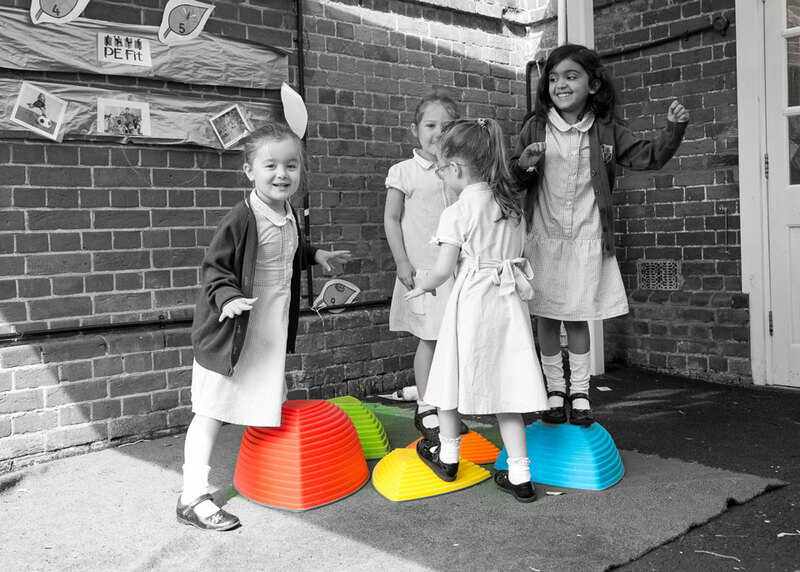 Children are offered a broad range of extracurricular activities with a wide variety of clubs run every week. 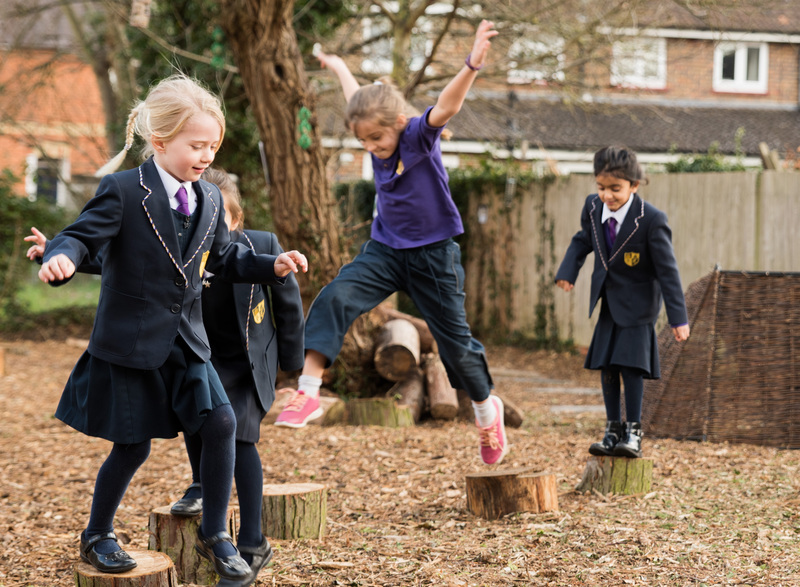 We are a Green School and take our learning outside as often as possible. Children learn Spanish and music and have swimming lessons every year. 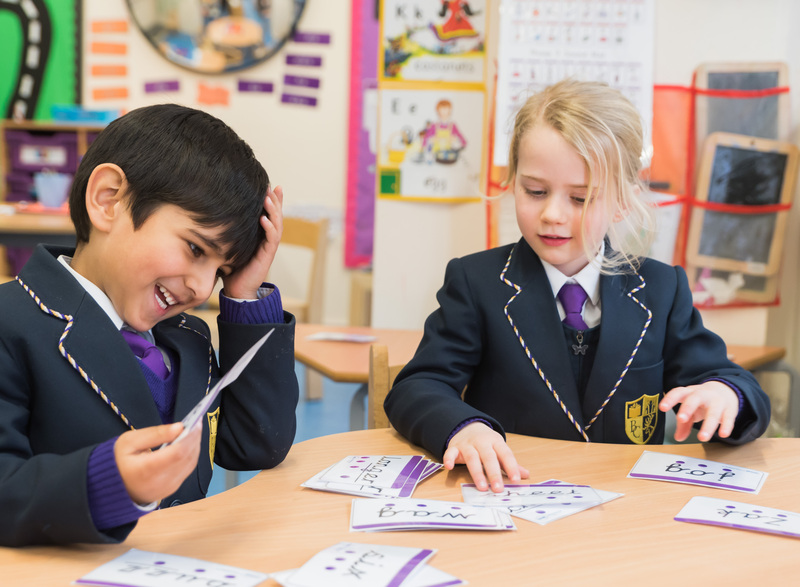 Families play an important part in school and there are many opportunities to get involved and support your child’s learning. This is key to our success. 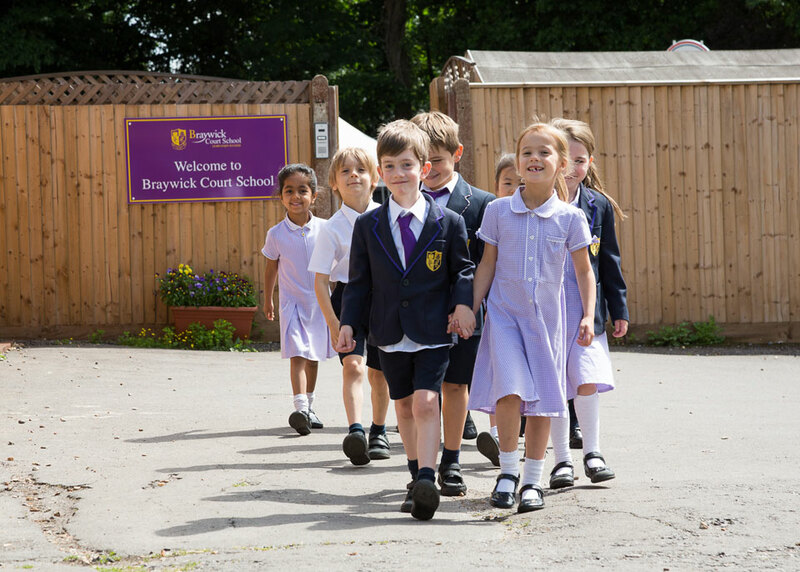 Braywick Court School is a school for families who value and support the education of their child as much as we do. 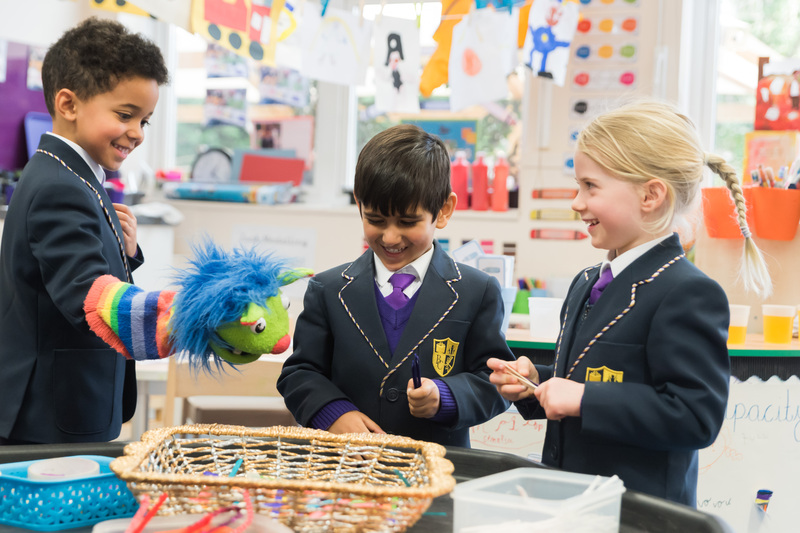 At our school you will see a calm and positive working environment, where children and adults are encouraged to be creative and to have fun. To arrange a visit to experience this first hand, please book in to attend one of our open events. We received our first Ofsted inspection in June 2017 and were delighted to receive an Outstanding rating.